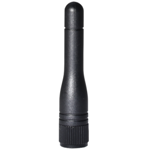 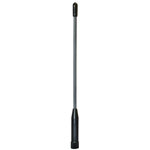 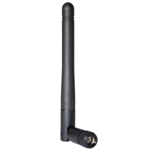 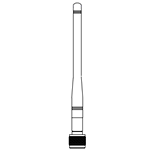 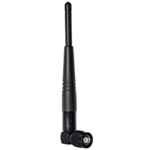 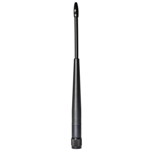 Nearson rubber duck antennas are wireless access point antennas for public safety, ISM, Wi-Fi, LTE and other applications. 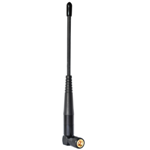 They operate on frequencies from 100 MHz to 5.9 GHz. The rubber duck antennas have a straight, right angle, or swivel base and a connector mount, desktop stand alone mount, magnet mount or a bulkhead mount with a flying lead / integrated cable. 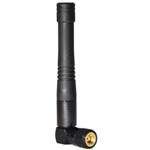 A few types of bulkhead mount are offered. 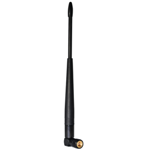 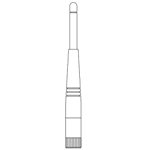 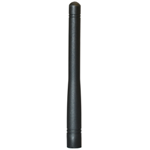 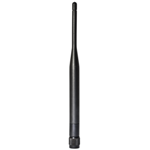 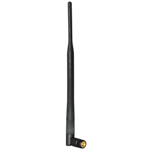 Antenna's gain ranges from unity to 7 dBi, some antennas are IP67 certified.